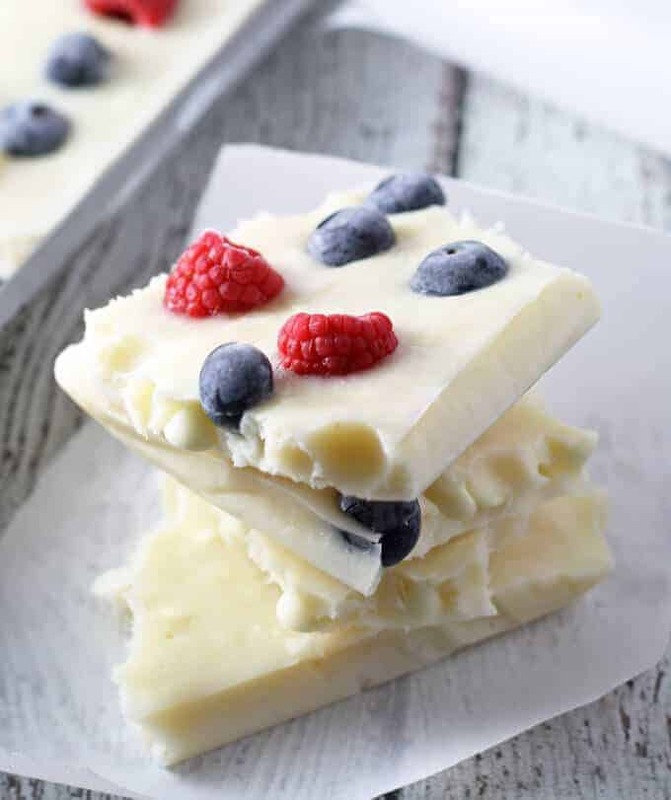 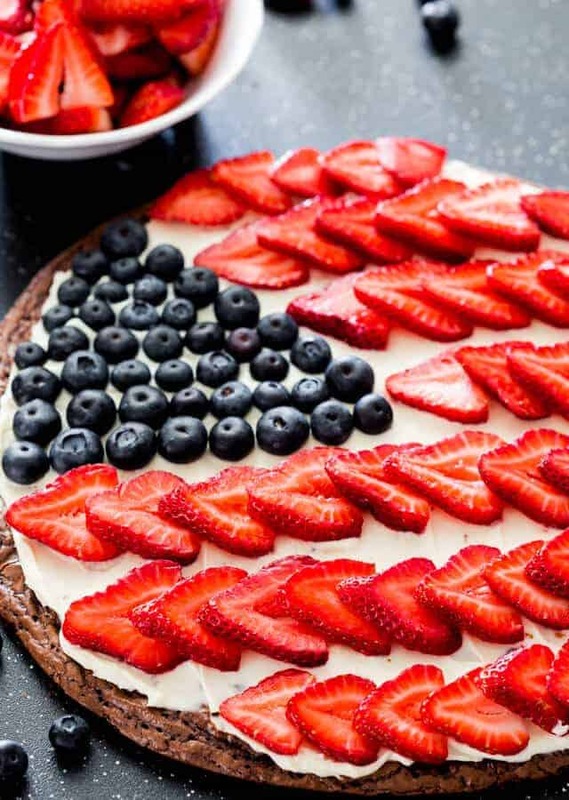 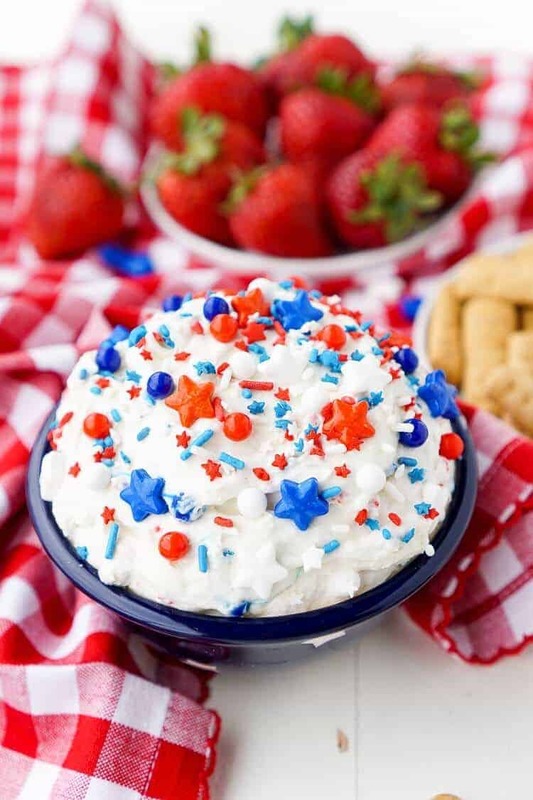 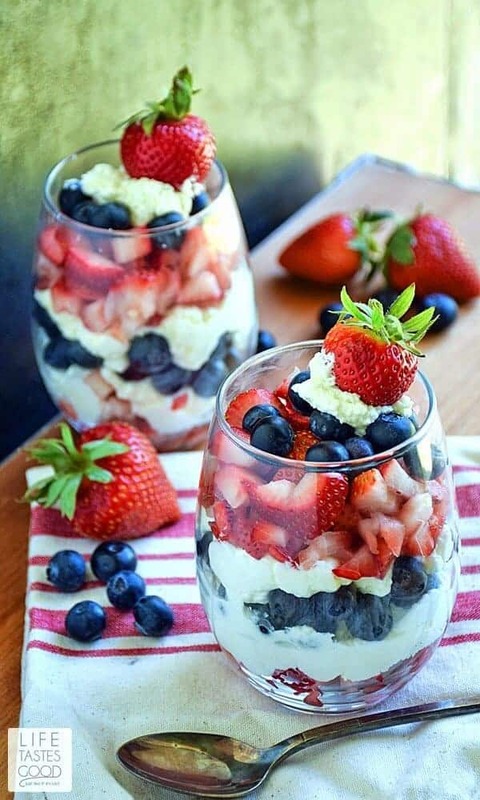 Home » Recipes » Course » Desserts » Red White and Blue Recipes that Wow! 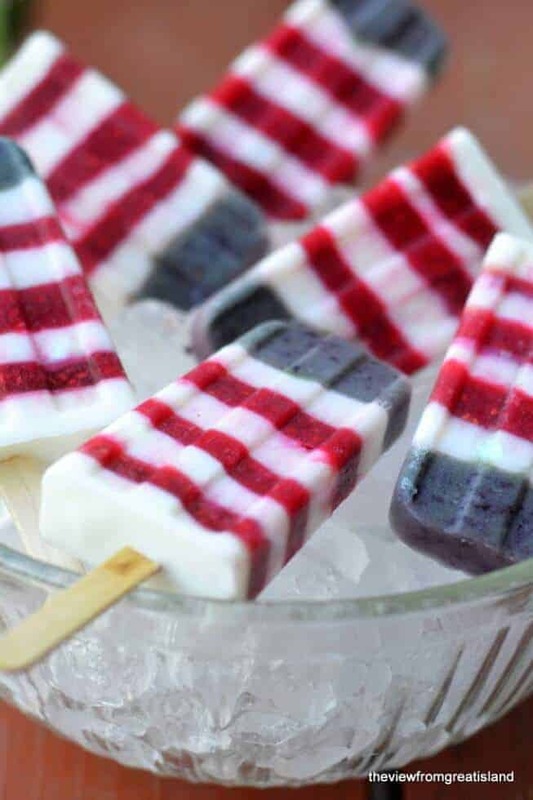 These aren’t your average Red White and Blue Recipes. 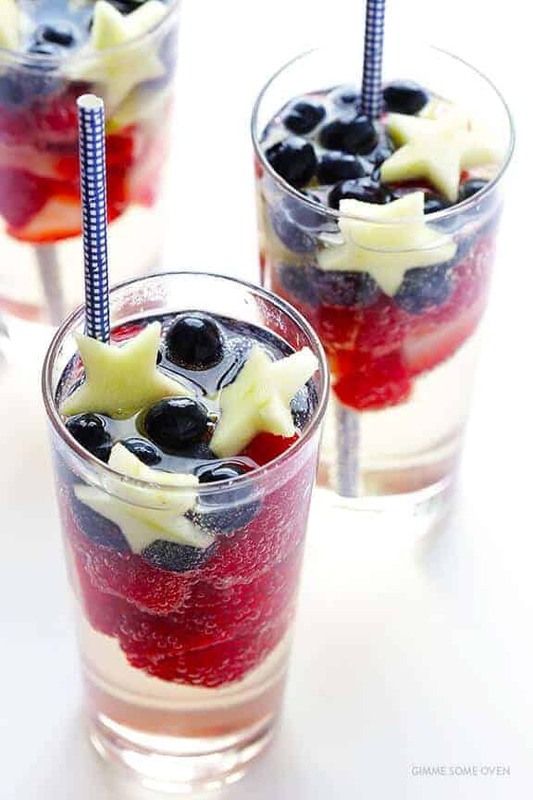 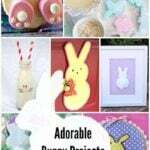 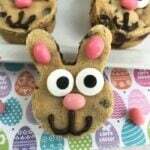 You all will just adore these creative ideas. 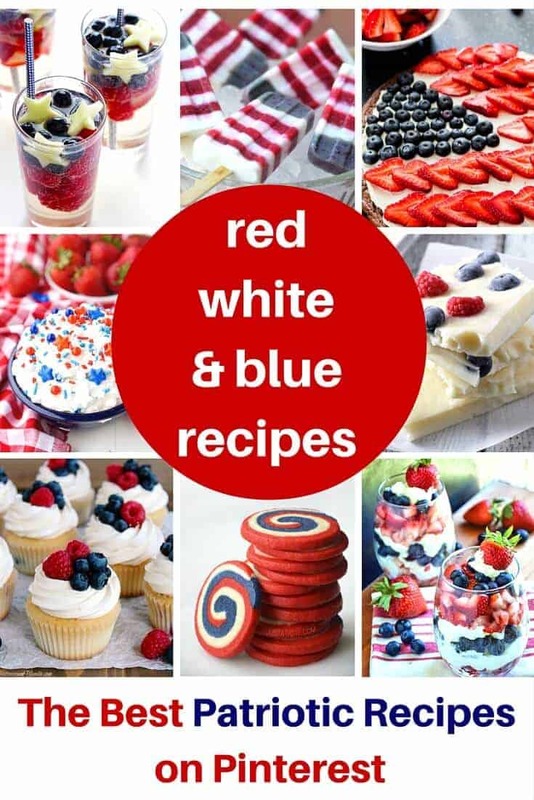 I’ve scoured my favorite posts on Pinterest and today I am sharing some red white and blue and patriotic recipes. 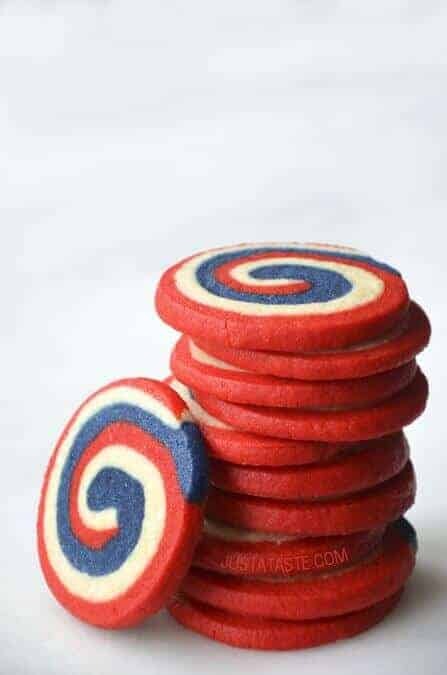 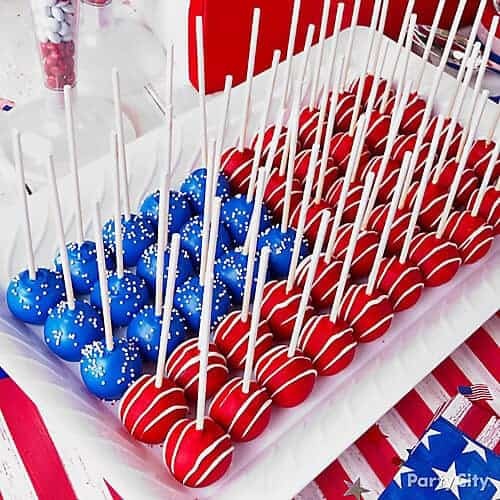 They are fun, they are creative, and they are absolutely perfect for your patriotic celebration! 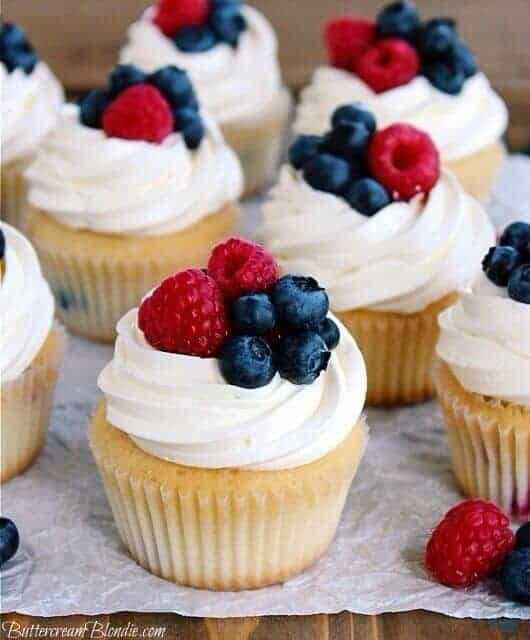 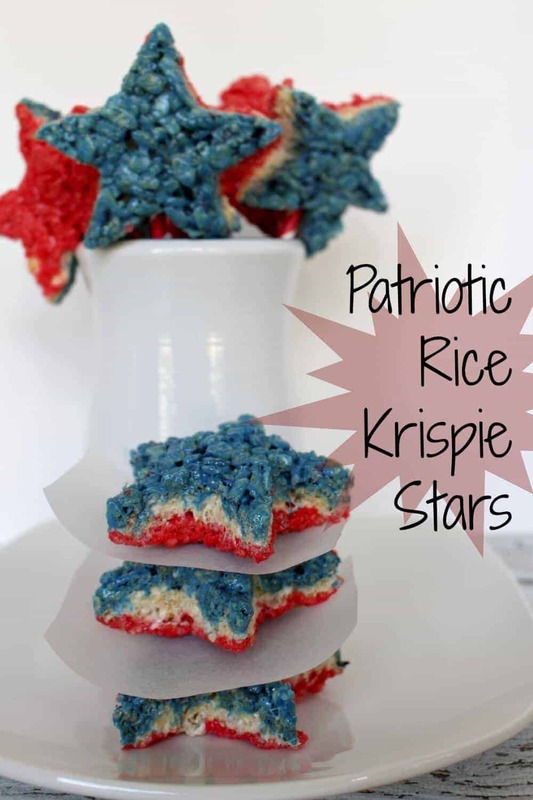 Whether you are looking for Memorial Day, Fourth of July or Labor Day (if you just like to cook in a patriotic fashion) – You are going to love them as much as I do!